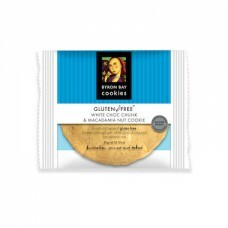 These fresh and healthy nuts from Brookfarm are Fructose Friendly and Gluten Free, a very healt.. Delicious white chocolate chunk and macadamia nut cookies. BENEFITS Gluten free, this snack ..
Long, thin, crispy breadsticks. Ideal for dips and antipasto platters. GMO Free. Glut..
Great tasting Brownies with a long shelf life Gluten Free Made with Organic Cocoa and Couvertu.. 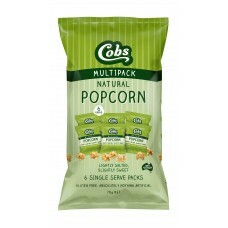 Combining 100% wholegrain corn with the goodness of high oleic sunflower oil and raw sugar, Cobs cre..
People often say the best things in life are usually the most simple ones. That is what we think abo..
Our GoMex range of tortillas and meal kits are fun and healthy offering an authentic Mexican street .. 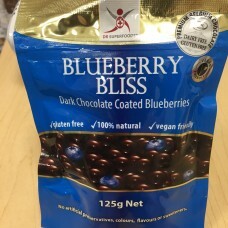 Recent studies conclude this combination of superfruits is some of the richest sources of antioxidan..
Dr Superfoods Blueberry Bliss is a delicious combination of Blueberries and Dark Chocolate - 2 rich .. These Super Cranberries are organically grown and sourced from USDA certified organic suppliers in t.. 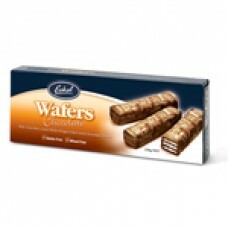 These are really yummy chocolate wafers Nutritional Information NET: 130g Serving per pa.. 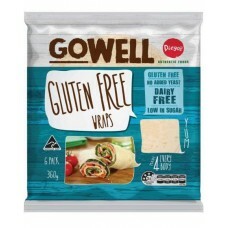 Delicious Wafer Rolls that taste great Nutritional Information NET: 120g Serving Per Pack.. Crisp and Crunchy Wafers Nutrition Information NET: 200g Serving per package: 18 Servin..
Nutritional Information NET 45g Servings Per Pack: 12 Serving Size: 4g ..